Bohemian ghost stories sometimes are downright bizarre. The tale of the angry flaming turkey of Kampa stands beak and drumsticks above all of the others. The bird turns up on Good Fridays, but hasn’t been seen in more than half a century. A mill owner in Kampa, an area in Prague’s Malá Strana district, loved to have roast turkey on holidays. He was raising three turkeys for Easter. But Good Friday, of course, was a fast day when faithful people were supposed to refrain from eating meat. The mill owner grew impatient, not having had a chance to eat turkey since the Christmas holidays. When nobody was looking, he killed one of the three waiting turkeys on Good Friday, thinking nobody would know the difference. He cooked it up while nobody was paying attention and secretly ate it in the mill. His guilty pleasure didn’t last long. As soon as he finished, he felt an incredible pain in his abdomen and he stumbled out in front of the mill and died. Whatever the case, people were surprised to find his corpse on the ground on Good Friday. His relatives cleaned up the remnants of the meal inside the mill and never said a word about it to anyone. As far as onlookers were concerned, he died a mysterious death on the same symbolic day and hour that Jesus Christ was on the cross. Slowly though, the real story leaked out, and people put a less than reverent spin on it. Some began to say his gallbladder burst, because of all of the gall it took to so cheekily violate the rules of fasting. Others say he choked on a turkey bone because he tried to pick a bone with the fasting rules. But that is not the end of it. The next year on Good Friday, an angry flaming turkey appeared on the very spot that the miller died. The bird could not be approached, and singed anyone who tried. Apparently, it was not the ghost of the turkey, but of the miller himself, transformed into the very image of his fateful transgression. Guard dogs were sent to chase it away, but the dogs quickly realized they were no match for the flaming bird. Snipers were called in from the military, but they had no effect, and they dared not get closer for fear that their gunpowder would explode. People tried to trap it, but the traps simply burned up. A local priest even tried to exorcise the spirit in the bird, but to no avail. There is no set of prayers and rituals that met the situation of an angry holiday dinner that refuses to leave. Reports of sightings have dropped off over the years and there are no mentions of the flaming turkey of Kampa since the Vatican II reforms of 1965, which changed the rules relating to fasting on religious holidays. Like everyone else, the bird was likely confused by the changes. Perhaps the rules had been weakened so much, the bird no longer saw the point of his fiery protest. But if you should see a flaming turkey in Kampa, approach it with caution. Those who have tried to subdue it have the burns to prove it. 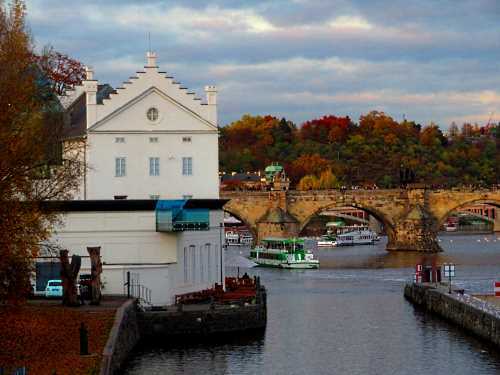 Kampa has its fair share of legends, many related to the waterfront and mills there. The stream that goes through the area is called Čertovka, or the Devil’s Channel, with several explanations as to why. There are also several mischievous water sprites, or vodníci, that are supposed to be along the waterfront, as well as the usual assortment of ghosts with romantic broken hearts. Čertovka is an artificial waterway made specifically to provide power for mills, and two wheels remain, both popular spots for tourists’ photos and even for film crews. 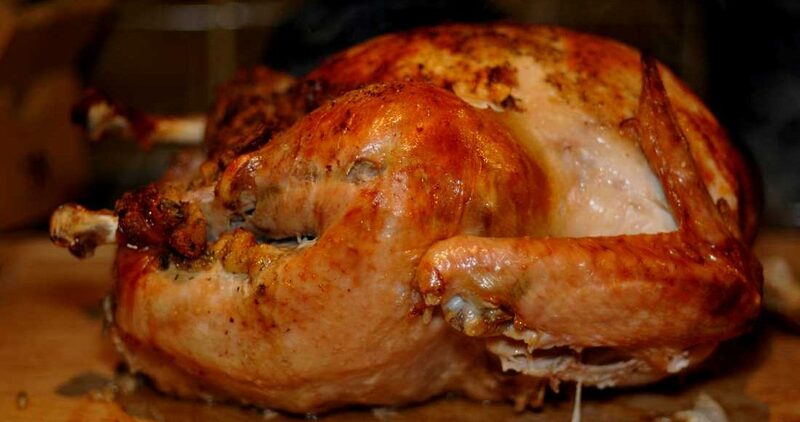 Which particular mill is the focus of the somewhat obscure turkey legend is not clear. Mills have been in Kampa since at least the late 1300s. 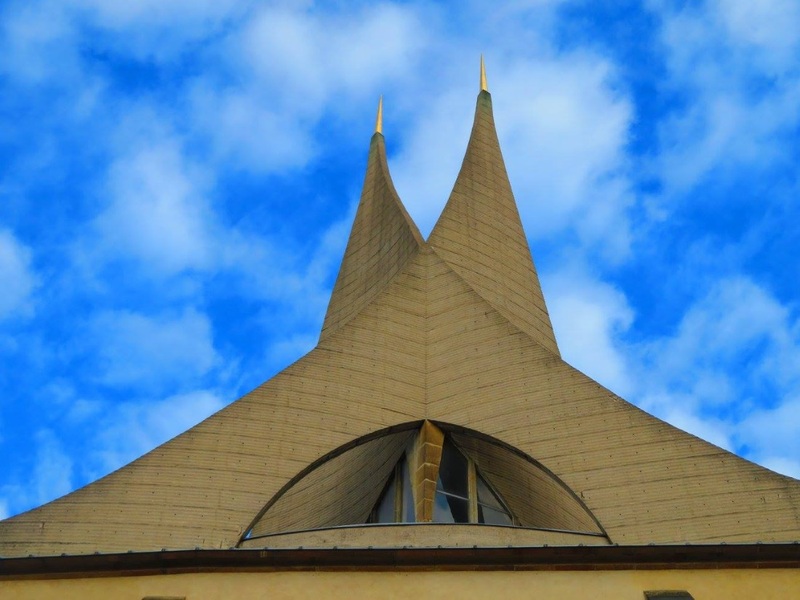 One of the Kampa mills, Sovovy mlýny, is now Museum Kampa, which since 2003 has been a venue for modern art, especially by Czech artists. 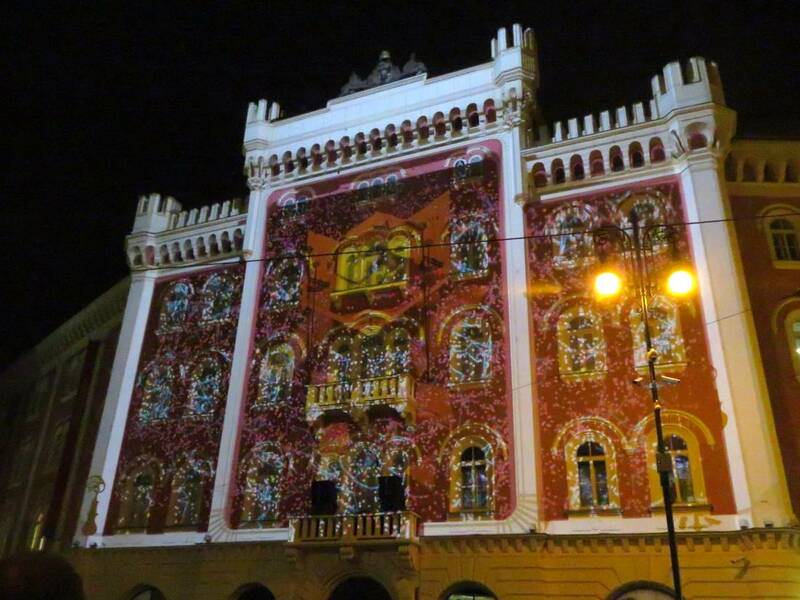 An adjacent mill building is a now a restaurant and café called Restaurace Sovovy Mlýny. Sova means “owl” in Czech. The legend is that a giant tree filled with owls was on the site. There is even a ghost owl legend. 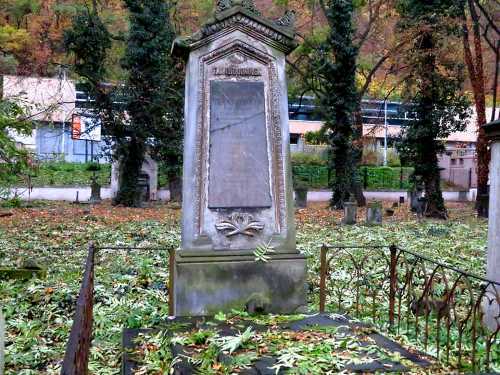 In actuality, it is named for Václav Sova from Liboslav, who built up the property in the late 15th century. The large mill complex was owned by entrepreneur František Odkolek after 1850, and it had a fire in 1896. The part of the mill with the wheel, facing the Vltava river, was torn down in 1920 to allow for the construction of locks on the river. Odkolek is still a popular brand of baked goods. Mlýnská kavárna is another former mill building that is now a café, and has some remnants of the old mill inside and a wheel outside. It is accessible from Kampa park. The description in the turkey legend of a smallish family-run mill by the stream best fits this location. 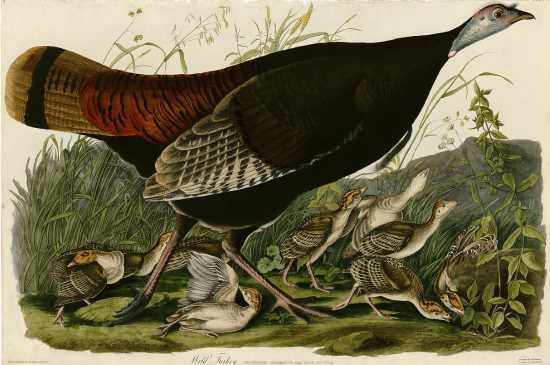 Little of its exact history of ownership is common public knowledge, making it hard to prove or disprove that an owner died on Good Friday, and there is a large open area for the turkey to rampage. Some mill owners also used to live in what is now called Werich Villa, after actor Jan Werich who used to live there in the first part of the 20th century. 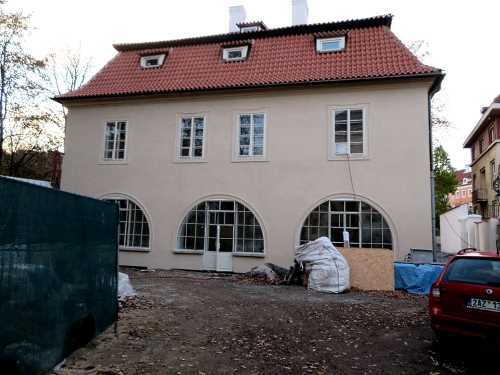 It is now under renovation to become part of the Museum Kampa complex. 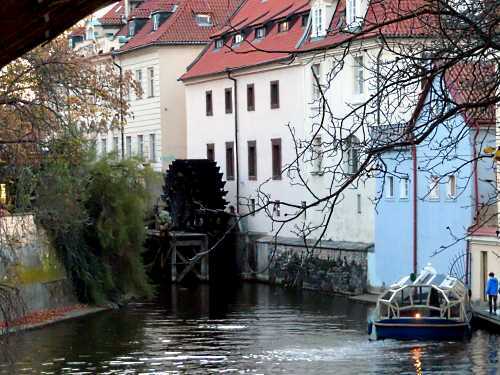 One mill wheel that can be seen in Čertovka from a vantage point under Charles Bridge is at Velkopřevorský mlýn. The name refers to the original owners of the mill, the Order of Maltese Knights. The mill was built in 1597 to 1600, under the reign of Emperor Rudolf II. A dispute over ownership between the knights and the administration of Malá Strana ended in 1795 when the order sold the mill. Most of the mill itself is behind the John Lennon Wall and not easily seen by the public. 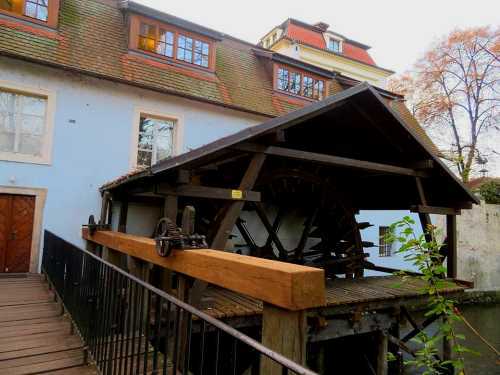 The mill wheel at Velkopřevorský mlýn can be seen on the background of the Six of Swords in The Tarot of Prague deck. The name Kampa comes from the area having been a tent camp for Spanish soldiers during the Battle of White Mountain in 1621. Turkeys are native to the New World, but have been in Europe since at least 1550, when the English navigator William Strickland introduced them. Shakespeare mentions them in Twelfth Night, written around 1602. 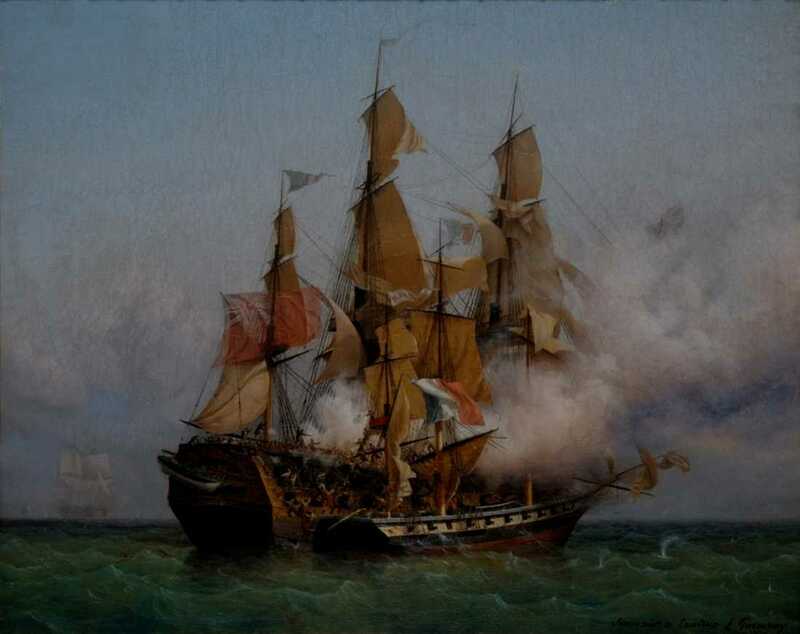 They became popular in Bohemia relatively late, in the 18th century. 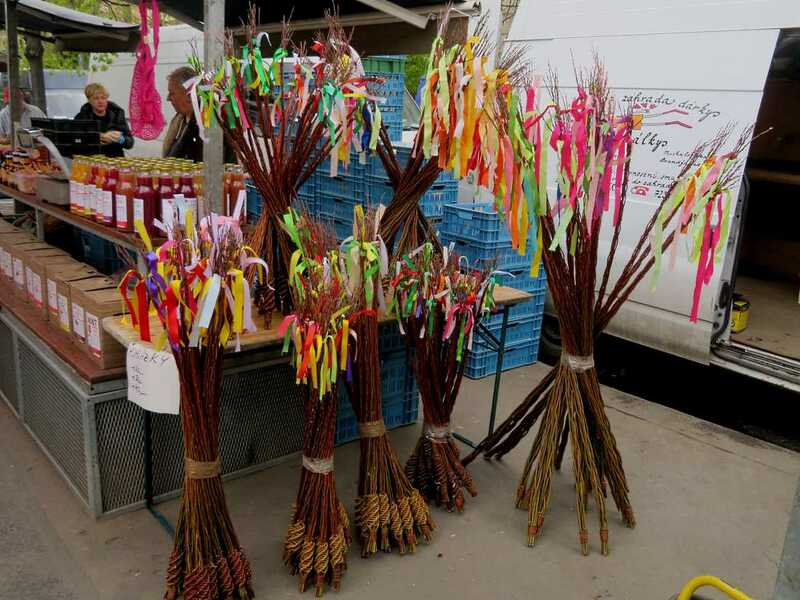 They are thought to have been introduced by way of Croatia, Slavonia and Banat, areas of southeastern Europe that have strong ties to Bohemia.